december views: they have arrived! 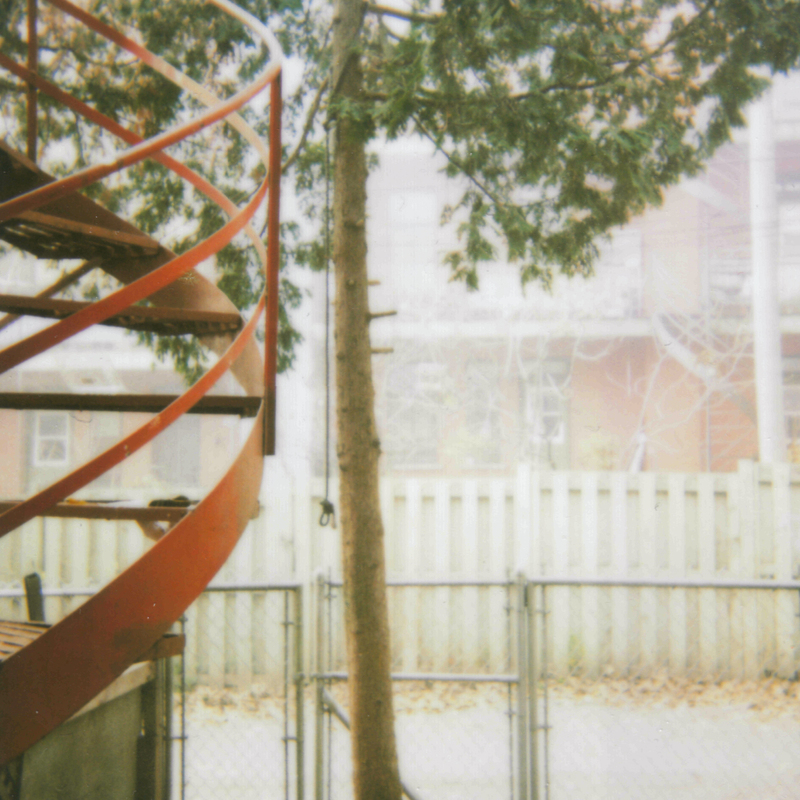 All I have for you today is a quick polaroid of my back yard (alley) because…. Elizabeth and Christine are in da house! And I want to soak up every second with them. Woot! How fun! Enjoy your time together!! did you take the photo yourself? It is well-done. i mean excellent quality!